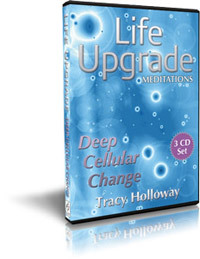 New Life Upgrade broadcast starting February 14th. This broadcast is available from anywhere in the world, via internet or phone. If Valentine’s day does not deliver, then this 4 week broadcast could be just what you need. This 4 week series is jam-packed with insights, practical exercises, tips and tricks to open your heart to love. The Kick Start 2012 series is a resounding success. The feedback we have received so far, from people all over the world has been phenomenal. Thank you everyone. Wednesday’s penultimate broadcast continued to awaken, uplift and inspire. There is plenty to get your teeth into with this series. This year, more than ever before, you will notice that what focus on grows, and so fertilise your dreams with the best cosmic compost! If you haven’t joined in the live event, the recordings are available and are super-potent. 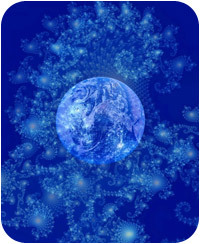 Bringing you all the guided support needed, to make 2012 the most amazing year of your life so far. 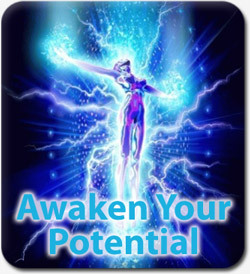 With powerful insights, activations, meditations and much to inspire. 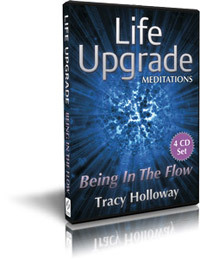 Get 2012 off to a great start – be part of this powerful 6 week Life Upgrade Broadcast – not to be missed. Make every day count, as each moment is an opportunity to awaken further to the amazing power you have deep at your core. Heart centred living will always bring you exactly what you need, helping you to feel healthy, vibrant and energised. 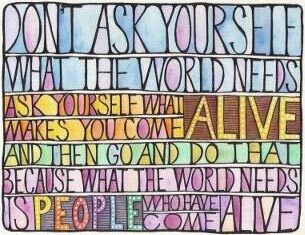 It’s time to be enthusiastic about Who You Are, and let your true authentic nature guide your life. I was fortunate recently to be interviewed by a lovely chap, Colin Whitby, from The Magic of Being. – I am pleased you’re enjoying it and getting a lot from it. My new home study course is now available. 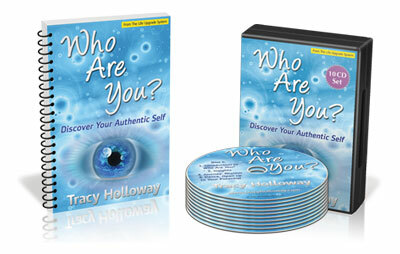 This much anticipated, superb value package will take you on a transformational journey into the real You of You. This book and its supporting audio presentations are a step by step guide to creating the life of your dreams. It seems to at last be common knowledge that the patterns held deep within the subconscious mind are responsible for habits and behaviours which can be difficult to change. Though many agree with this, it can still be difficult to access this deep rooted information as it often lies beneath conscious awareness, and therefore beyond conscious control. This 4 part audio series called “Being In The Flow” has been designed to help you move beyond limiting patterns of behaviour and thinking, and on into a bigger, brighter arena – where life flows with ease and you find yourself in the right place at the right time. This audio series is beautifully relaxing, insightful, and transformational at a very deep level – calling you home to yourself, opening you up to the true flow of your life, inspiring a new way of being. You can listen to a sample online, and the audio series is available as a download or on CD. I just can’t get enough of this new 3 part audio series. Though I have already listened to it many times, I sense that I have not finished with it yet and have been amazed how much deep cellular change is occurring. My initial intention was to create something that would dig deep into the cells of the body and release anything that was no longer needed and could potentially be toxic and creating poor health at a time when it is essential that we elevate consciousness and increase wellbeing. When I channelled it I was so amazed by the metaphor given to the subconscious mind that my own understanding of living within the Field was taken to a whole new level. The Life Upgrade course helps to put all this insight together, creating a new way of being by shifting the mind, body and spirit into a more intelligent field of awareness. This audio presentation can be a very important step on this path for those who have not yet ‘Upgraded’, or can be used as an amazing tool for assisting increased health and wellbeing both individually, and collectively for those working to Upgrade the whole. All in all, an important step at this time and one I am taking time to indulge in regularly.